Rapidino Proudly annouced to be the sponsor for “Terengganu Century Ride 2014” to be held on the 13th Sept 2014. This cycling event is organised by the Tourism Ministry with the cooperation from the state government. This endurance race will be covering 160km. Come and visit our booth at event venue at Hotel permai, Kuala Terengganu, Malaysia. 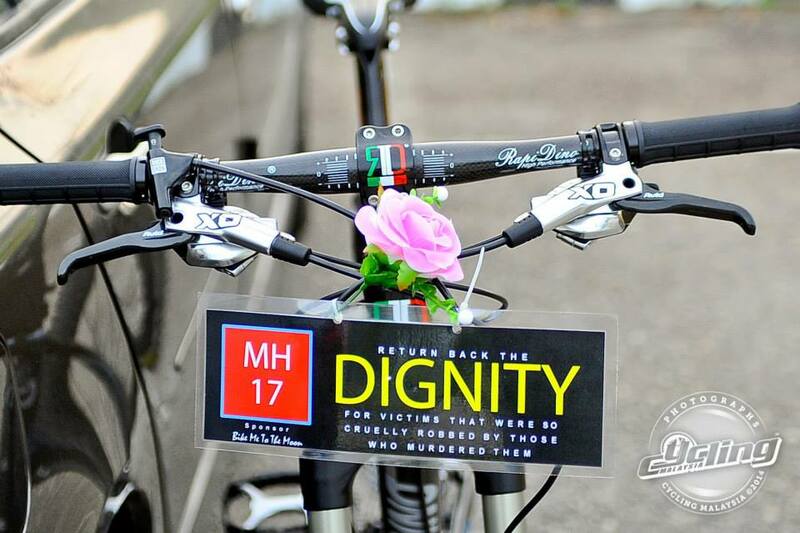 The objective of the ride was to provide cyclists the opportunity to jointly mourn as A nation and to pay their respects to the 43 Malaysian victims of the downed flight MH 17 as their bodies arrive in KLIA. 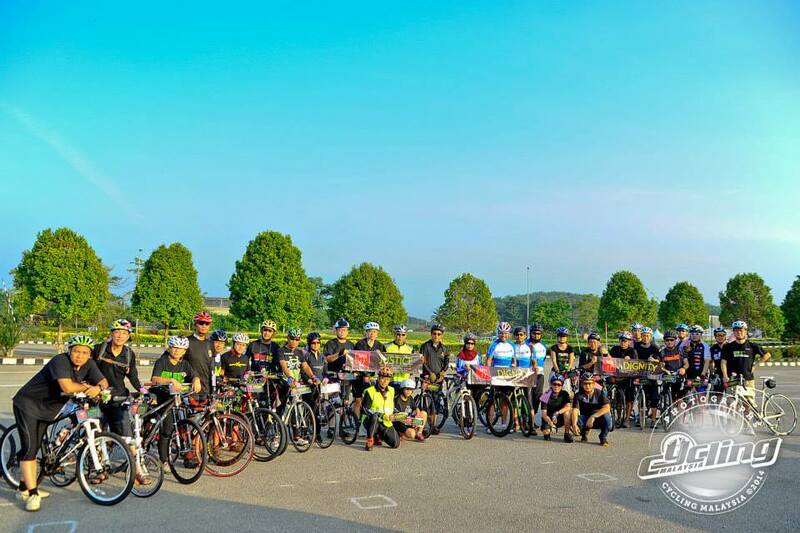 Rapidino team joint the group of cyclists in the morning of the 22nd August 2014, riding from the Sepang F1 Circuit to KLIA in paying the last respect to the victims. It was a very meaningful event. Check it out Rapidino in Cycling Malaysia August 2014 Issue. 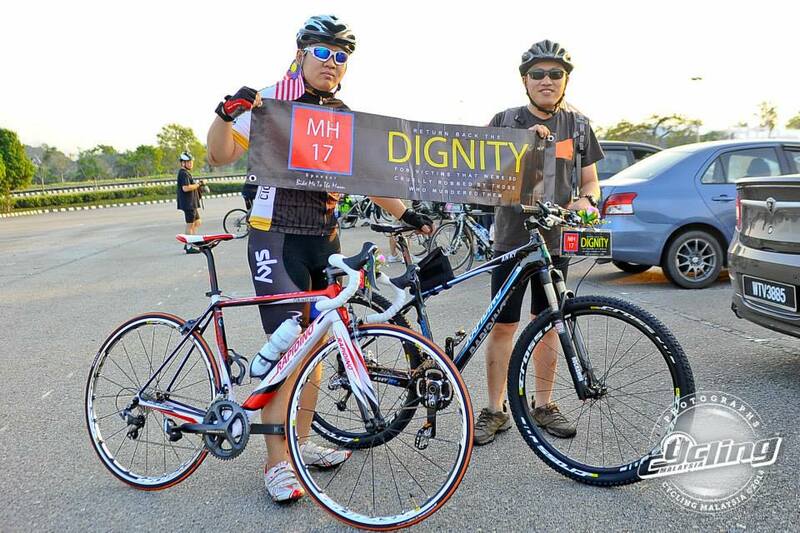 Many thanks to Cycling Malaysia in helping Rapidino to put together the special highlight of our bikes. In this August issue, you can read about the special introduction to Rapidino story as well as its 2015 series of mountain bikes and racing bikes. Rapidino have just introduced 7 models of mountain bikes and 2 models of racing bikes into South East Asia. The bikes are specially designed and engineered for avid begineer and professional cyclists.